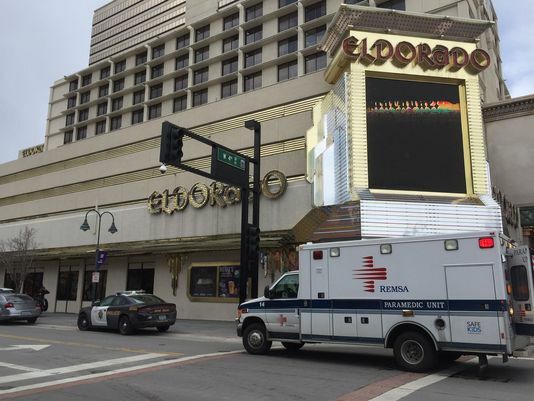 Reno Police officer Thomas White was justified when he fired two shots, killing 24-year old Steven Valenzuela at the Eldorado Casino in Reno on February, 23 2017. Valenzuela, according to the Washoe County District Attorney’s Office, was a gang member who was a suspect in an armed robbery reported earlier in the evening. When officers located Valenzuela he fled inside the casino and was ultimately confronted by White in an elevator. The district attorney’s statement claims that Valenzuela can be seen “manipulating his firearm” while running through the casino. What Happened at the Elevator? White confronted Valenzuela at gunpoint inside the elevator, at which point Valenzuela taunted White, saying he wanted to die and asking White “why haven’t you shot me yet?” according to the report. “Officer White repeatedly tried to deescalate the situation. Nevertheless, a desperate and dangerous Valenzuela took a concealed position and began to advance on the officer with a firearm in his hand. 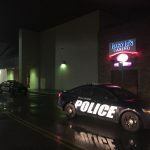 In that moment, it was entirely reasonable for Officer White to believe that he was in imminent danger of great bodily harm or death as were the numerous Eldorado employees, guests, and patrons in the area. 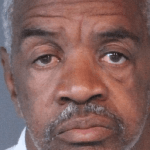 It was therefore necessary to use deadly force against Valenzuela in order to preserve his life and the lives of others,” the Washoe District Attorney’s Office concluded. Why Was Steven Valenzuela in Reno? While absolving White of any criminal wrongdoing, the statement also touches on Valenzuela’s criminal history and what brought him to Reno on the night he was killed. Nortenos are affiliated with Nuestra Familia, a network of prison gangs operating in Northern California. Valenzuela was bailed out of a Utah jail in December 2016 after being arrested for aggravated robbery. 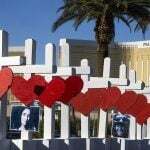 The following February, he skipped town before a court date in Utah and moved to Las Vegas before going to California, the report states. A Reno cab driver initially made police aware of a possible armed robbery involving three suspects. When officers located the suspects, they began to run away, according to the report. White responded to the scene after hearing a radio transmission detailing Valenzuela’s location near Eldorado.